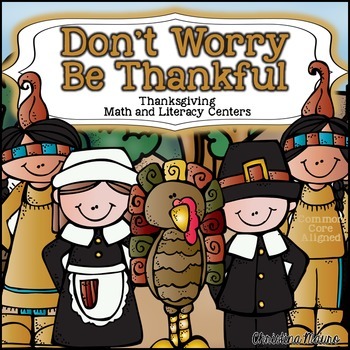 Here is a turkey-riffic collection of math and literacy stations to use around turkey day! Check out the preview to get a better view of what's included. These stations are Common Core Aligned. Please leave feedback if you purchase so you can receive Tpt credits to use on future products and follow my stores to hear about new products.